Compassionate Care We employ only the most skilled and compassionate caregivers. Your loved ones will receive the best possible care. Why Home Care? Home is where the heart is. It's full of memories. It's where you're most happy and comfortable. We'll help keep you there! Cognitive Care Our professional caregivers are knowledgeable and experienced. 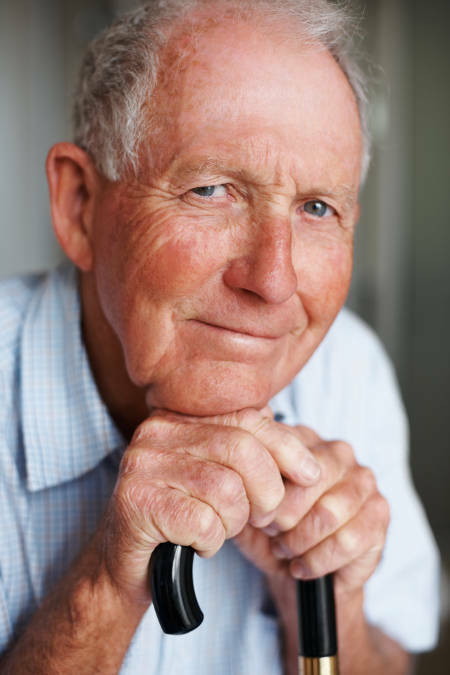 We provide specialized services such as Alzheimer's care. On Call 24/7 With our on-call 24-hour telephone coverage, one of our supervisors is always available to assist you and your loved one. When seniors or individuals recovering from an illness, injury or surgery need long-term or short-term care and assistance with their daily living activities, home is the most comfortable and convenient place for them to receive care. 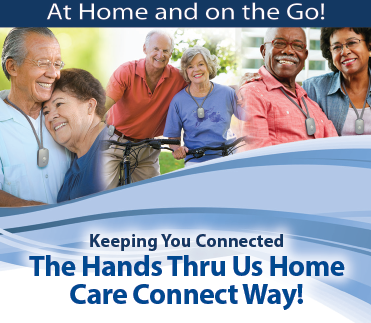 Hands Thru Us Home Care provides non-medical home care and companion / homemaker services to seniors and others throughout the Greenville, South Carolina area. Our agency is owned and operated by Registered Nurses with a combined 40+ years of home care experience. 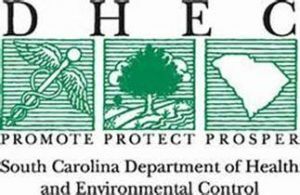 We offer our services to residents in Greenville County and Pickens County in upstate South Carolina including but not limited to: Greenville, Greer, Easley, Travelers Rest, Simpsonville, Pickens, Marietta, Fountain Inn, Mauldin and Taylors. Options include 24 hour care and hourly care. 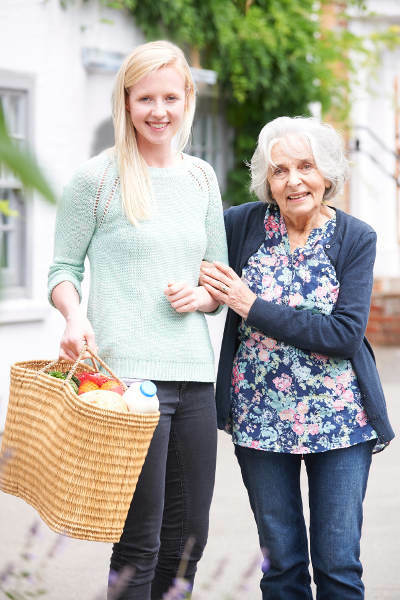 Our experienced, compassionate and dependable caregivers are carefully selected to provide our clients with loving care and assistance to make life easier for them and to provide their families with peace of mind. All caregivers are interviewed, reference-checked, background-screened, bonded and insured, as well as drug screened prior to placement. 24 hour care is truly a wonderful option for allowing people to remain in their own home aging in place. Oftentimes family members out of love will attempt to take over the responsibility of caring for a parent or loved one. They can soon discover that this is extremely difficult and not manageable if they are still taking care of their own families and working full-time. At Hands Thru Us Home Care, we can assist with same day staffing and are available 24 hours a day/ 7 days per week to take calls to assist with your home care needs. Make the call today that can improve your life or that of a loved one. Contact us at (864) 609-4336 to inquire about our affordable rates and to discuss a solution that fits your budget and lifestyle. Options include 24 hour care and hourly care. Click above to learn more about our Emergency Alert System. Our agency is owned and operated by two RN’s with a combined 40+ years of home care experience. Peace of mind is a phone call away.